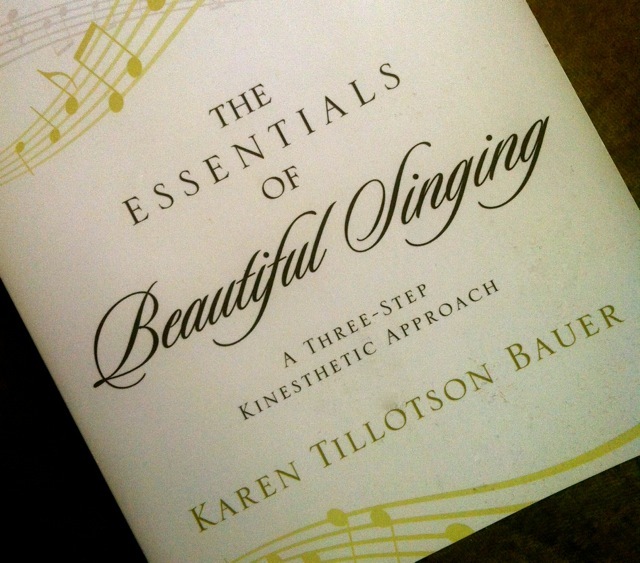 While I have not been in the habit of blogging about new vocal pedagogy books very often, the approach taken by Karen Tillotson Bauer in The Essentials of Beautiful Singing: A Three-Step Kinesthetic Approach has me tapping away on my laptop. Bauer's book is a welcome one if only because there is a death of texts which focus on singing from a kinesthetic perspective. Look through most publisher's catalogues and what will you find? 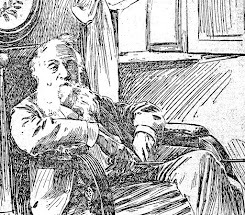 Multiple treatises which promote the teaching of singing from a "declarative" standpoint, that is, by acquiring stacks of facts regarding anatomy, physiology and acoustics. Great stuff to be sure, but anyone who knows anything about learning theory knows that this is not the way one learns to sing—which Bauer makes clear in her introduction. 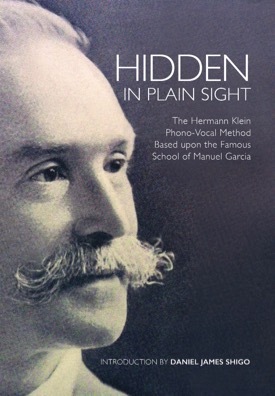 As example, Bauer's story of the vocal pedagogy grad student who tests out of a class yet cannot sing and teach effectively represents the conundrum of our time, one which reminded me of Charles Santley's remembrance of Manuel García—the legendary vocal pedagogue who was the first to see his own vocal folds while singing and spent time in military hospitals looking at exposed muscles and larynxes: "He taught singing, not surgery!" Knowing the facts regarding anatomy, physiology and acoustics may be essential for the voice teacher and scientist, but this knowledge does not help the student learn to sing any more than knowing how a car engine is built teaches one to drive. 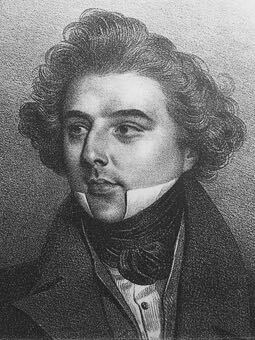 It is for this reason alone that Bauer's approach of "cultivated simplicity" should be welcomed by information-overloaded students and teachers of singing. 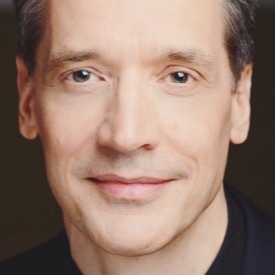 Bauer utilizes a three-step process, each step involving "doing" rather than "knowing," which progresses—I am happy to say, from "big" to "small": from engaging the whole body to the fine art of articulation—a time-honored approach which also reflects current research in neuroplasticity and motor-learning theory. The first step involves the acquisition of an "open body," which involves the necessary elements of posture and breath, while the second step involves acquiring an "open throat." If the territory covered in the first step is familiar to most students and teachers, the second step recalls—if only in name, an aspect of historical vocal pedagogy which has taken a beating ever since Cornelius L. Reid declared it as having nothing to do with the real teachings of the old Italian school in Bel Canto: Principles and Practices (1950). While it is no surprise that I question Reid's reading of the historical record, my larger point is that the term "open throat," while anatomically inexact, is highly descriptive of a very necessary auditory sensation, one which was highly prized by old school pedagogues. I salute Bauer for reintroducing this term, one which was ubiquitous in voice studios a hundred years ago and resonates with the teachings of García and Lamperti. Bauer's third step involves "forward articulation" and enunciation, which incorporates yet another old school term. 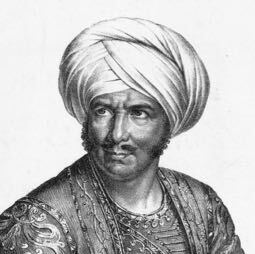 I found myself nodding in agreement in the section dealing with "The Kinesthetic Experience of Forward Articulation" where Bauer has observed—as I have, that articulatory events are mastered by slow practice, which gives the ear time to wrap its two tiny (inner) muscles around new events. From here, Bauer tackles "Principles of Registration," "Developing the Upper Range," and "Legato and Musicality." 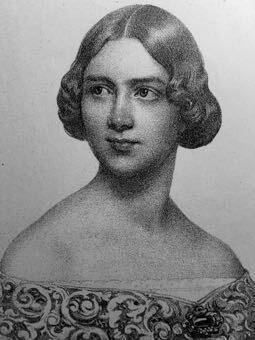 As such, her work spirals out from the core of the body and into the higher functions of musical meaning. Its quite an arc. Well-written and easily comprehended, The Essentials of Beautiful Singing: A Three-Step Kinesthetic Approach needs to be in your library.